Obesity is a major epidemic. The World Health Organization reports that in 2016, more than 1.9 billion adults around the globe were overweight. This is an enormous number that accounts for almost 40 percent of the global adult population. And yet, it gets worse: 41 million children under age 5 were overweight in 2016. 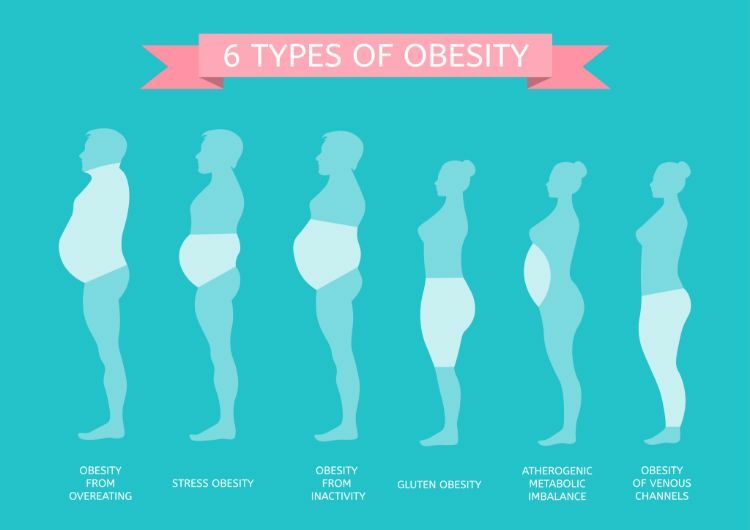 While these numbers are mind-blowing as a lump sum, it's important to recognize not all obesity is the same. And therefore, not all obesity should be treated the same way. According to the National Health Service in the UK, a study by the University of Sheffield and the Harvard School of Public Health found there are six different types of obese individuals. They are young, healthy women; heavy-drinking men; unhappy or anxious middle-aged men and women; affluent and healthy elderly persons; physically ill but happy elderly people; and the poorest people, who are deprived of both financial security and health care. Knowing your own obesity type can make a world of a difference in how you approache weight loss and health optimization. For example, an anxious middle-aged woman likely is obese for different reasons than a heavy-drinking man. Their solutions will also be drastically different. They both however, involve exercise. 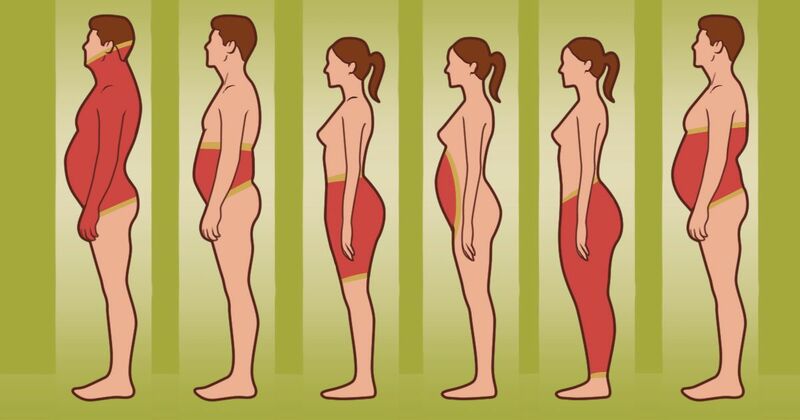 Obesity can be further narrowed into areas of fat distribution. Like the Yorkshire categories, the areas of fat distribution offer clues for how to best rid of the fat. Keep reading for more information on what the location of fat means. This is a sign of over-consumption and requires both a healthy diet and exercise to reduce. 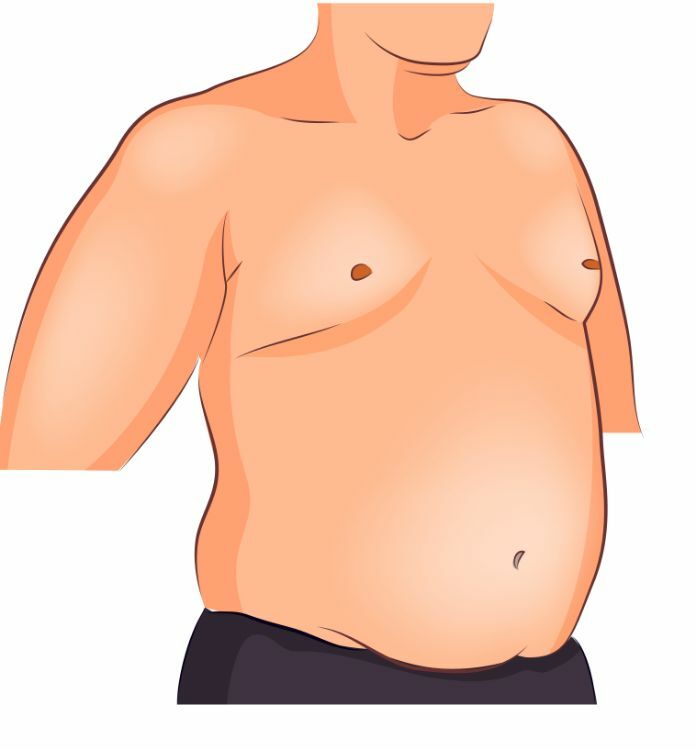 According to a 2008 Mayo Clinic study, upper-body obesity is a risk factor for type 2 diabetes, sleep apnea and hypertension, among other diseases. This is why it's so important for a person suffering from upper-body obesity to get serious immediately about their weight. 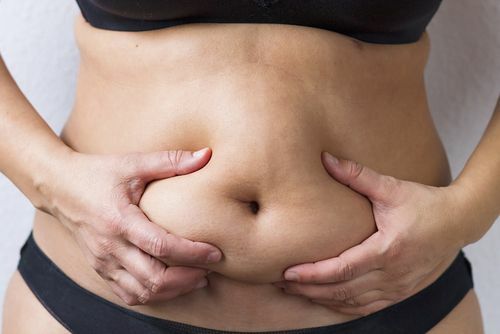 Belly fat is likely the result of excessive alcohol consumption. In this case, the individual should significantly reduce their drinking, if not eliminate it completely. Add to this a healthy diet and exercise. This is a common sign of depression and anxiety and is best treated through both exercise and stress-relief techniques. This is the result of a sedentary lifestyle. It is possible a person with this type of fat distribution will see the fat practically melt off once he or she takes up a regular exercise program. However, this body type must be wary of keeping blood sugar levels stable and is best served with a diet of several small snacks throughout the day, as opposed to three large meals. For all four types of upper-body or "android" obesity, ACE Fitness recommends 30 to 60 minutes of moderate-intensity aerobic exercise five days per week. Such activities include jogging, cycling, hiking and swimming. An exercise routine like this will help reduce fat in the waist and stomach. It's also useful for one to practice full-circuit resistance training and exercises intended to strengthen the core. The goal is to strengthen back muscles to better support the back and correct posture. This is more common among women than it is men. To combat the accumulation of fat in the lower-body, women should perform resistance training and cardiovascular exercise. This is most often seen in pregnant women. 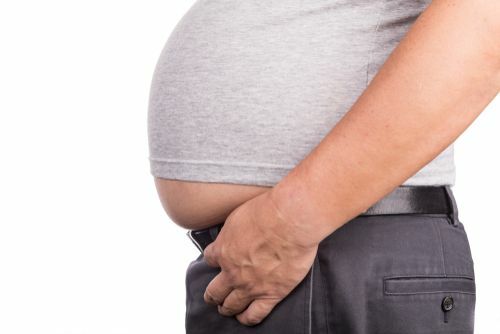 To combat this type of fat buildup, the expectant mother should consult her doctor. 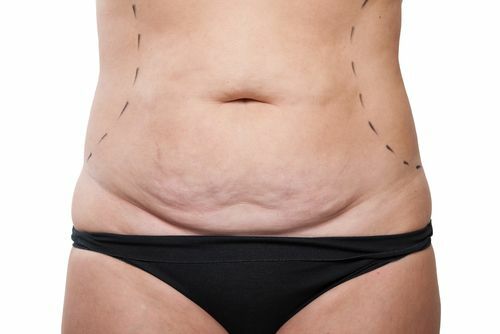 Fat distribution in the lower half of the body is referred to as "gynoid" or a pear body shape. Exercises that target fat in the thighs, hips and buttocks include high-intensity interval training and total-body resistance training. These exercises burn calories, reduce lower-body fat and improve cardiovascular strength. People suffering from obesity should feel empowered by such studies as these, which offer solutions based on an individual's unique body shape as opposed to overall weight or body mass index. Knowing which type of exercise will be most effective can be just what a person needs to feel motivated. No matter where fat is distributed on your body, it's important that you exercise to reduce it. Your health depends on it.